The explosion went off on a road leading towards the Shiite Kart-e Sakhi shrine, where locals had gathered to mark the Persian New Year, known in Afghanistan as Nauruz. Reports say the number killed may rise. Nasrat Rahimi, the deputy spokesman for the Interior Ministry, said another 18 people were wounded in the attack. He said killing innocent civilians was un-Islamic and inhuman act, adding these evil acts could not undermine the determination of Afghan people to move forward and protecting their country. The Islamic State (ISIS, for its acronym in English) has assumed authorship of massacre, according to Amaq, news portal akin to jihadist group, quoted by France Presse (AFP). But it's also possible the militants see attacks on the capital as a more effective way of undermining confidence in the government than trying to capture and retain territory in rural areas. 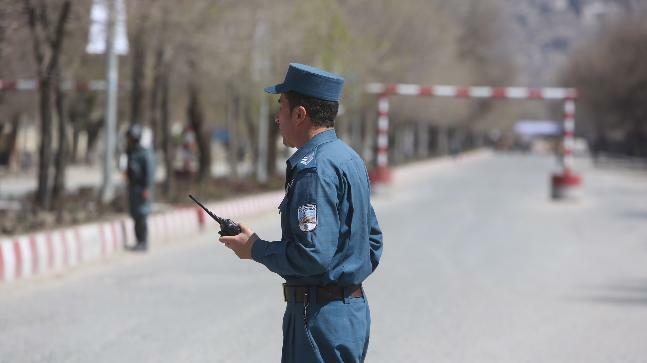 Afghan officials often give conflicting tolls in the wake of attacks. The bomber reportedly walked toward the Sakhi shrine and blew up his explosives when identified by the police. General John Nicholson, who leads U.S. and North Atlantic Treaty Organisation forces in Afghanistan, recently told reporters that protecting Kabul was a priority for foreign troops. The Taliban has also been resurgent since the withdrawal of US-led North Atlantic Treaty Organisation troops at the end of 2014, having taken back territory in Afghanistan and devastated the country's beleaguered security forces.